Okay, so I'm a little biased as an honorary Mancunian but Manchester in my eyes has the best brunch spots. And unfortunately for my waistline and bank balance, brunch happens to be my favourite meal of the day. Why? Well, I'm not gonna lie, I love a lie in so its timing really helps after a heavy night out or when I just need to catch a few extra zzs. Plus, breakfast/brunch food is epic simply put. Eggs, bacon, sausages, hash browns - heck, even typing this out is making me wish it was the weekend already. Federal has quickly gained momentum as one of Manchester's hottest spots to brunch, meet up and grab a coffee. Whilst I'm not a coffee drinker my good friend absolutely raves about their blend to the point that if I ever were to try the coffee craze, it would be my first point of call. But back to brunch, Federal coins itself as Australian/New Zealand in terms of its dishes and you can grab brunch all day until closing time at 8pm every night apart from Sunday where they shut a little earlier at 5pm. Some breakfast options do stop at 12pm and lunch is served from then onwards. You can check out their menu here to make sure you don't miss out. 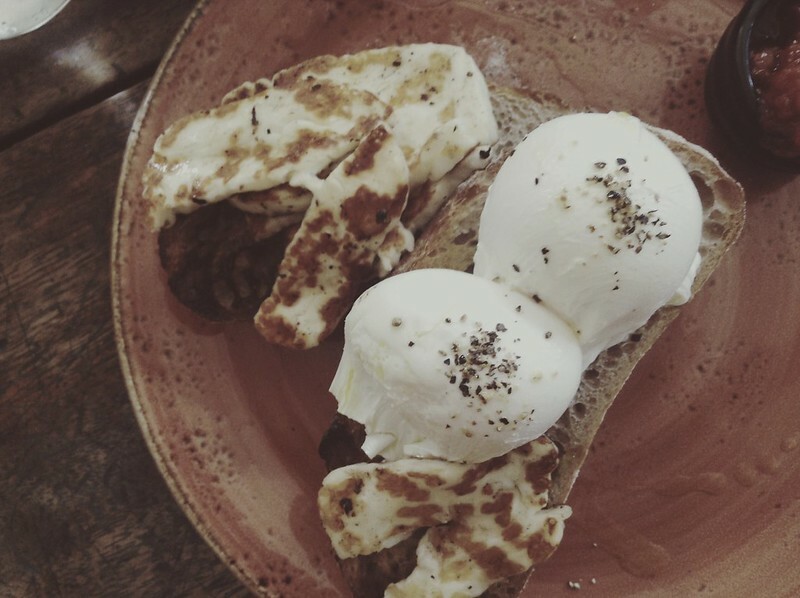 They do everything from your classic poached eggs on toast to granola, bagels, smashed avo and halloumi. If you follow me on social media, I literally haven't stopped obsessing over halloumi since Scott made it for me. My go-to dish? Eggs Benedict. I order this pretty much 90% of places I go for brunch, unless there's a classic Full English option and my healthiness quickly flies out of the nearest window. 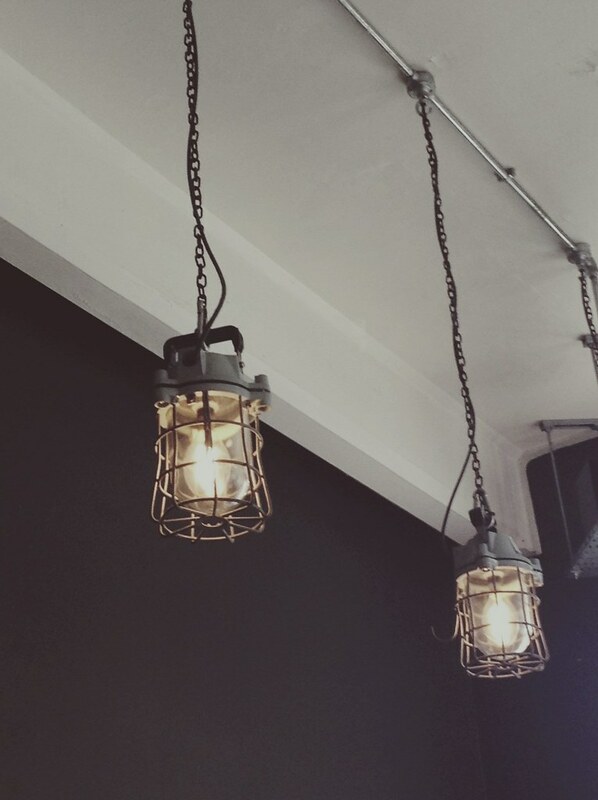 Location wise, this cosy but oh so chic cafe is located on Nicholas Croft, right behind Manchester Arndale and a stones throw away from Shudehill Metrolink tram stop. Unsurprisingly they get crazy busy at the weekends so if you're after a table be prepared to either go a little earlier or queue, but it's worth the wait.